American Airlines, the world’s largest air carrier, is notably missing a points transfer partner. The other legacy airlines, Delta and United Airlines, allow 1:1 instant transfers from AMEX Membership Rewards and Chase Ultimate Rewards, respectively. Plus, Citi ThankYou only has 1 domestic travel partner (JetBlue). To come in line with other bank points currencies, Citi needs American Airlines as a transfer partner. And the transfers need to be 1:1 and instant from Citi Prestige and the Citi Premier℠ Card. I’m a Fan of American Airlines and Citi ThankYou Points. Why Can’t Citi Get American Airlines on Board as a ThankYou Transfer Partner? Citi would crush it with ThankYou points if they’d add American Airlines! Of the 3 main transferable points program, I rank Citi ThankYou points as a distant 3rd place. No question. The points are incredibly easy to earn, but there are a couple of sticking points. First, no hotel partners. AMEX has Choice, Hilton (which is actually good when there are transfer bonuses), and Marriott. Chase has Hyatt, IHG, and Marriott. It’s because Citi doesn’t issue any hotel cards. Losing Hilton cards must’ve stung for them. Second, their only domestic airline partner is JetBlue. Which is fine but…the limited network and dynamic pricing are hard to work with. For example, there are only 5 nonstop routes from Austin. And just 1 from Dallas (to Boston). Plus, you can’t book partner flights with their points. This has been a sore spot for years by now. The capability and partnership are there, so why hasn’t it happened? Plus, as the world’s largest airline, shouldn’t they be able to handle it? Or at least want to match their competition (lord knows they copy everything else Delta does)? Citi ThankYou has 2 cards that earn points you can transfer to airline partners. One is Citi Prestige, which should be available for new applications later this month. 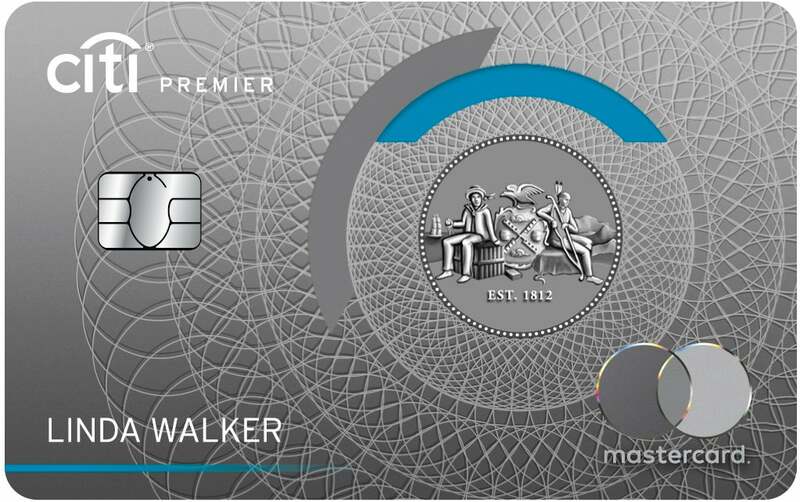 The other is the Citi Premier℠ Card. You can currently earn 50,000 Citi ThankYou points after you spend $4,000 in purchases within the first 3 months of account opening. If you spend a lot in the bonus categories, you can rack up Citi ThankYou points at a quick clip. Here’s our full review of the Citi Premier card. As great as these trips are, having another domestic transfer partner would make it even better. As it stands, the ThankYou program is mostly for intermediate to advanced level points collectors. Adding American Airlines would appeal to beginners and serve as a gateway to these excellent awards. 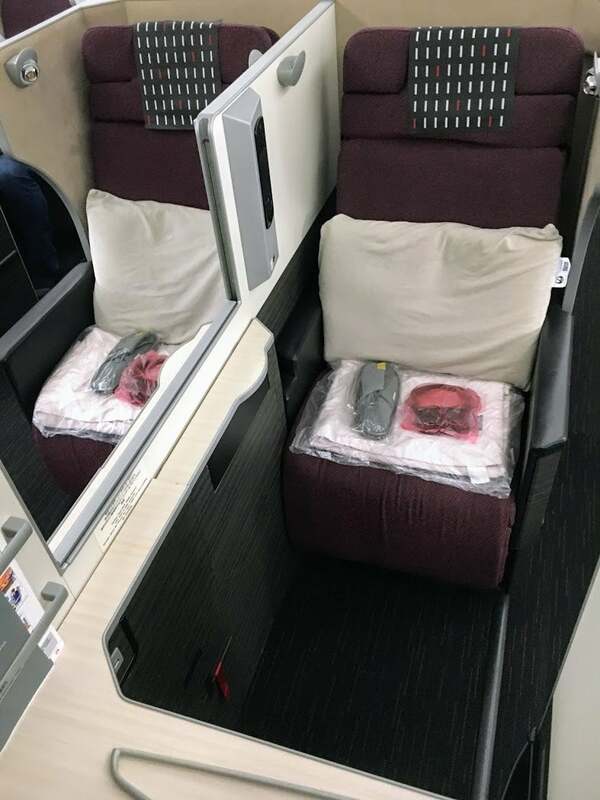 Plus, American Airlines miles can be incredibly valuable – especially for international premium class award seats on partner airlines. Until Citi makes our dreams come true, we’ll have to make do with earning American Airlines miles with other card offers. There are 6 American Airlines credit cards, so it’s easy to keep your account stocked with miles. Here’s everything you need to know about Citi’s application rules. And here are all the ways to earn American Airlines miles – including details and benefits of each of the cards above! Until Citi scrounges up another domestic airline partner, they’ll always rank last among the 3 major transferable points programs. The easiest solution would be to add American Airlines as a ThankYou transfer partner. Personally, I think the value of Citi ThankYou points would go way up – especially for beginners! Though the ability and desire might be there on Citi’s part, I don’t foresee American Airlines allowing it any time soon. For now, we’ll have to earn Citi ThankYou points with cards like Citi Prestige and the Citi Premier℠ Card. And keep American Airlines miles rolling in with their own cards, like the Citi® / AAdvantage® Platinum Select® World Elite™ Mastercard® or American Airlines AAdvantage MileUp℠ Card. What do you think? 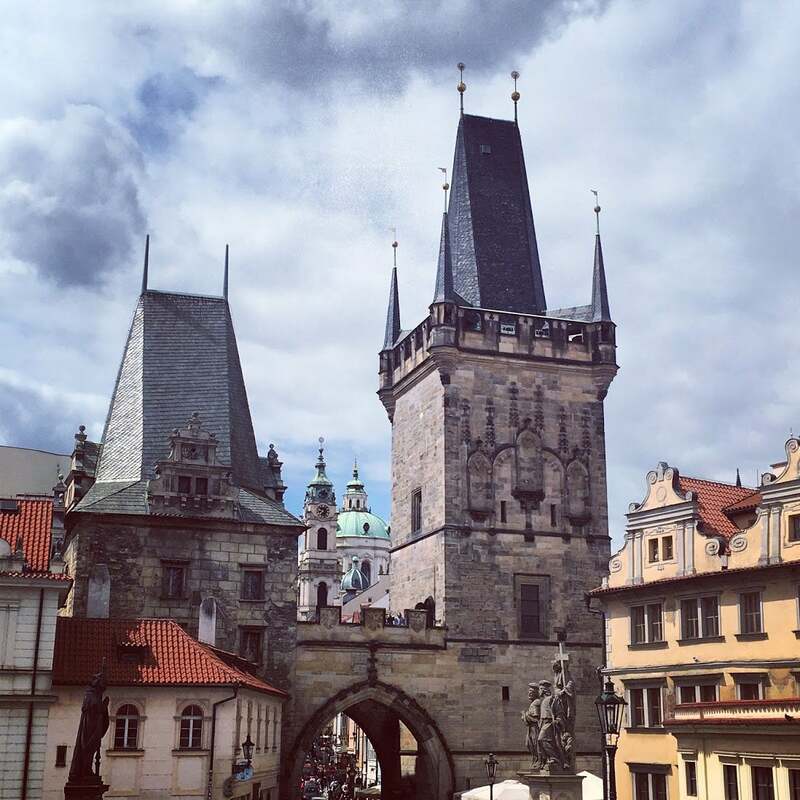 Would American Airlines as a Citi ThankYou partner change your points-earning strategy? I agree that AA needs to have Citi as a transfer partner, but given their utter lack of international business award space, I don’t see any benefit. 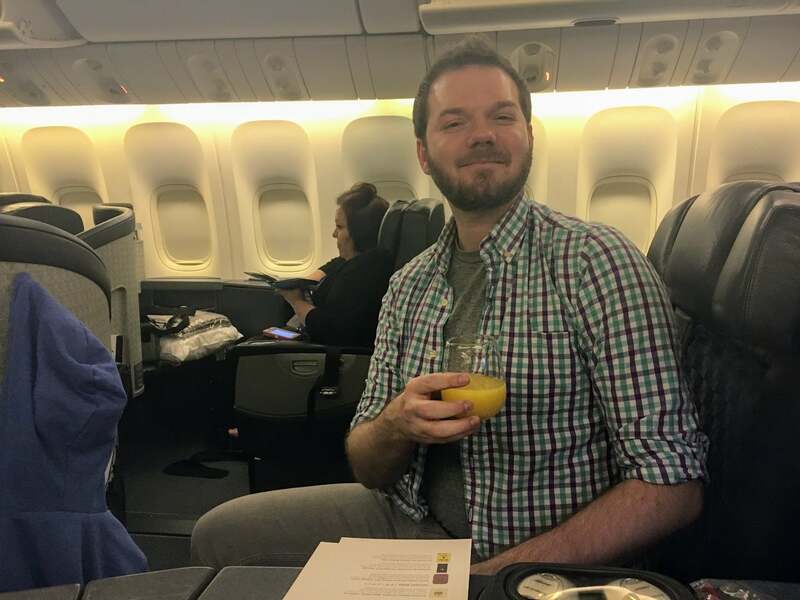 I just blogged about how I am no longer actually pursuing AAdvantage miles because I can’t use them for the reason I collect them – transAtlantic business class. Correction: You can use JetBlue points to book partner flights with Hawaiian. Just not their other partners. With the way rewards are going with transferrable programs becoming more popular they may both not have a choice in the future. Unless you live in an AA city there really isn’t much incentive to get an AA card over the transferrable programs with Chase or Amex. I’ve debated branching out to Citi but I just can’t make the leap. Same here for me in that JetBlue is pointless. Don’t even fly to CVG. It seems like a no brainier but unfortunately stupidity may get in the way and this marriage never happens. Either way Citi needs another domestic partner. Unfortunately you don’t have any options left other than Allegiant or Frontier I guess. At this point those aren’t really going to move the needle and they probably would need an overhaul of their programs. Sigh. We’ll keep waiting. Transfers to AA were on the table during co-brand negotiations. AA thought this should come at a premium, Citi thought it should be a throw-in. Ultimately Citi was unwilling to pay AA’s price for exclusivity including transfers and we wound up with a dual-issuer scenario (Barclays onboard and in-airport but not within 100 feet of an Admirals Club where Citi has rights) without transfers for either bank. That means less revenue for AA without transfers, but at the same time there’s a reason to get an AA card if you want AA miles while there’s really no reason to spend on a UA card (Chase cards that transfer are better) or Delta card (Amex cards that transfer are better) unless you need a spend waiver for elite status with those airlines. Do we know the terms of the current co-brand contracts? When are they up for renewal? I completely agree with the article’s analysis, and also with your point about UA cards vs AA cards. With the new Citi AA Platinum bonus cats coming into play, maybe there is a middle ground going forward, whereby both Premier/Prestige and AA co-brands can have similar bonus cats, increasing the utility for both camps. No AA xfer is what’s holding me back from jumping on the Prestige bandwagon. Excellent article, Harlan. And Gary, as usual, gives the best, most precise analysis. As GHW Bush used to say, “it ain’t gonna happen.” No huge loss. AA miles are relatively easy to come by, more often than not difficult to use. Brilliant summary of workarounds by Harlan.